MY LATEST "BLIND BUY" – WHAT'S YOURS? 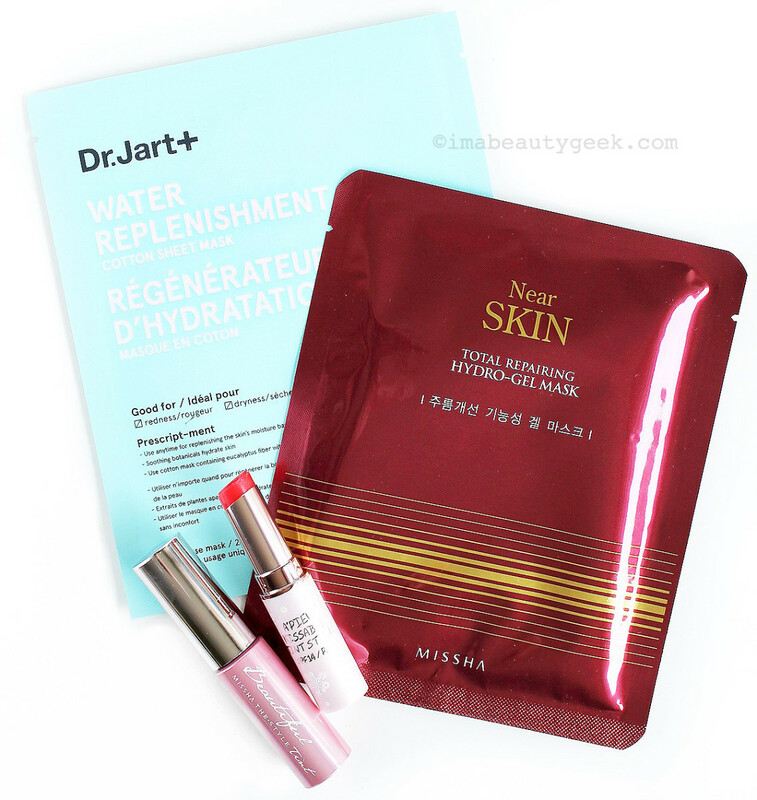 Dr. Jart+ Water Replenishment Sheet Mask, Missha Near Skin Total Repairing Hydro-Gel Mask, A&apos;Pieu Kissable Tint Stick RD01, and Missha The Style Beautiful Tint 01 Moisture Pink. 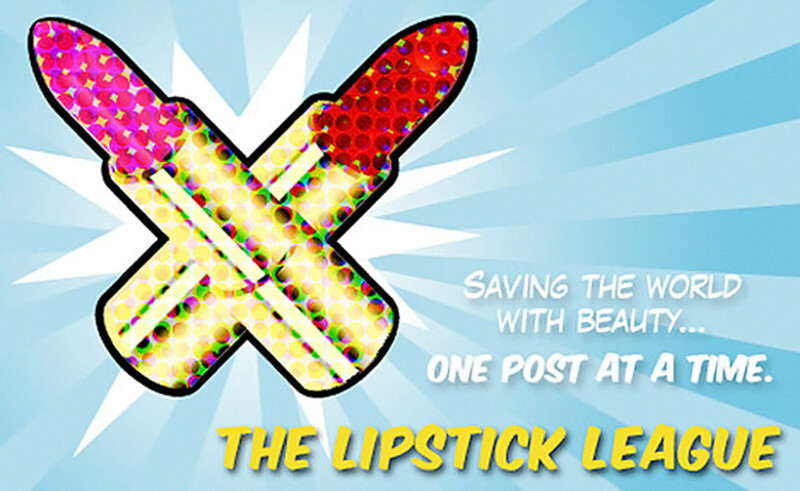 The Lipstick League wants to know: What was your last blind-buy (purchase made without seeing or testing beforehand) and how did it work for you? Okay, so my Dr. Jart+ Water Replenishment Sheet Mask isn&apos;t exactly a blind buy – I&apos;ve heard so much about this one, all good things. (And now that I&apos;ve tried it... love. So hydrating!) 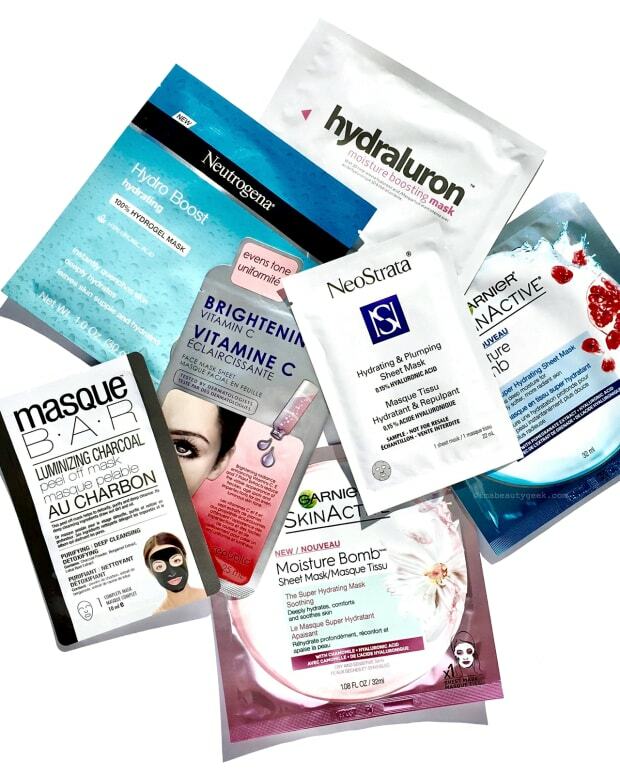 But the Missha Near Skin Total Repairing Hydro-Gel Mask bought for two reasons: Missha is a super-popular Korean beauty brand, and the mask is hydro-gel rather than cotton. 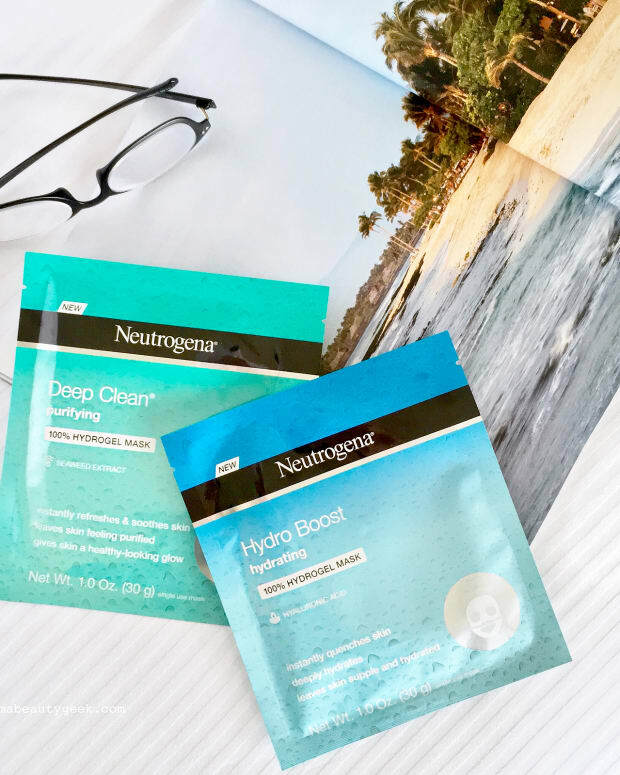 I dig hydro-gel masks because they&apos;re less permeable than cotton – rather than evaporate through the side exposed to air, the mask treatment has nowhere to go except into the top layer of skin. That&apos;s a bigger moisture bang for your buck. I haven&apos;t tried this one yet; stay tuned. The Missha lip tints were impulse buys. I haven&apos;t formed an opinion of either of them just yet – I&apos;m still not quite ready to wear much more than dermatologist-approved lip balm on my lips. That said, I did try the A&apos;Pieu Kissable Tint Stick in RD01 just once and liked the soft, moisturizing balm texture. My Newest Addiction The Viseart Theory Palettes are kind of a big deal right now, and Laura is professing her love for Cashmere via her review and swatches. Nouveau Cheap Mother’s Day is Sunday, May 8th, and if you’re scrambling for a last-minute gift idea or you’re reading this after the 8th and just want to treat mom (or yourself), I have some great suggestions for every budget! Olive & Ivy I’m hopping on the anti-aging bandwagon with this super hydrating night cream… I only wish I had found it sooner! Phyrra Looking for witchy and unusual makeup? Check out the Best Gothic Makeup Brands. You won&apos;t believe some of this packaging! Prime Beauty is getting her fruits and vegetables in the form of the new Too Faced Sweet Peach Eye Shadow Collection. Is it as sweet as its fruity namesake? Find out! Beautygeeks has ALL 42 shades of the new Essie Gel Couture nail polish collection launching this June, plus a video tutorial with application tips to up your DIY mani game. Come see! 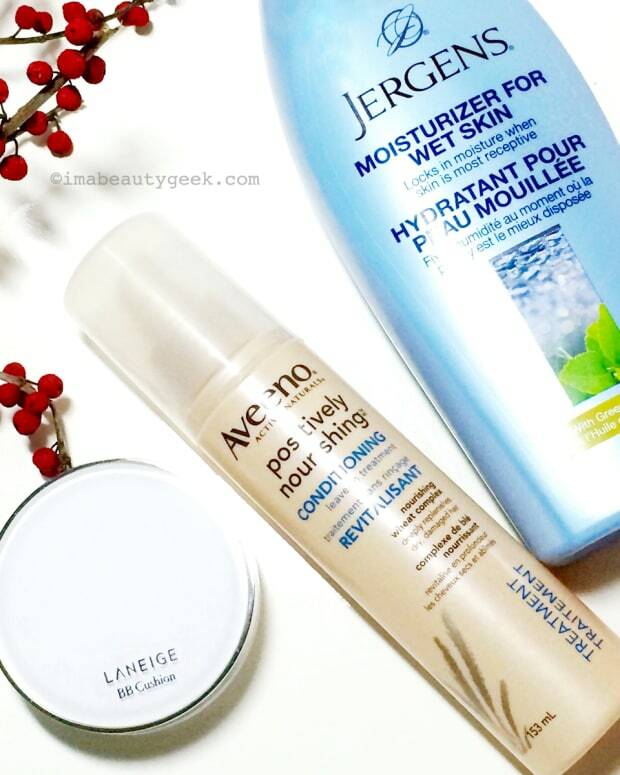 Beauty Junkies Unite Amber found a makeup-removing cleansing balm that melts your makeup off like magic! See why she&apos;s loving it. Blushing Noir Check out the MAC x Chris Chang Collection, make your list and check it thrice. You’ll want this one for the packaging alone! Clumps of Mascara Quick! Mother’s Day is right around the corner and if you need something for the beauty loving mama in your life, we’ve got you covered. EauMG All week, Victoria has put the spotlight on a new luxury perfume brand created by Hollywood’s favourite floral designer, Eric Buterbaugh. “Seven Days of Eric Buterbaugh Florals” started with this stunning lily-of-the-valley perfume. Gouldylox Kelly&apos;s discovered the most youthful "blush" ever (and it&apos;s not really even a blush.) If you are over 30, you need this in your kit. My Beauty Bunny Even the most seasoned makeup addicts can have issues when it comes to falsies. Need some help? We&apos;ve got some tips and tricks for How To Apply False Lashes like a pro! My Newest Addiction is Currently Craving Hair is kind of a big deal and nobody understands that more than Jen Atkin, hairstylist for the Kardashian clan. Her line, called Ouai, is making big waves, and Laura wants all of it after trying the Texturizing Hair Spray. So what have you bought blindly lately, and how&apos;s it worked out for you?